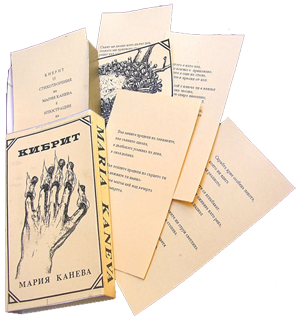 Hand-made book in the form of matchbox. 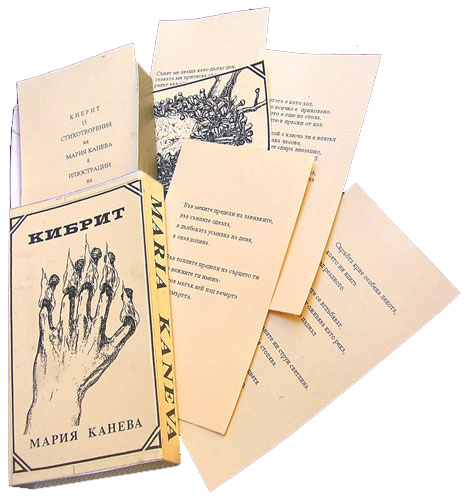 15 poems by Maria Kaneva, illustrated by Boyan Donev. Limited edition - 100 pcs. 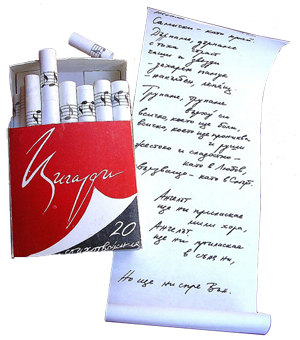 Hand-made book in the form of a pack of cigarettes. 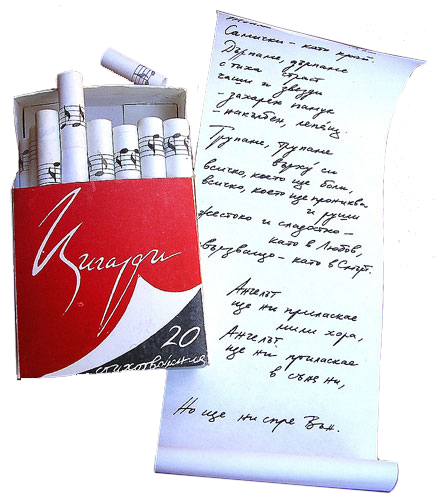 20 poems by Maria Kaneva rolled as cigarettes. We have serious experience in Book design & illustration, E-book creation and publishing. Our illustrations are made by professional artists with classical techniques like ink or water colors.